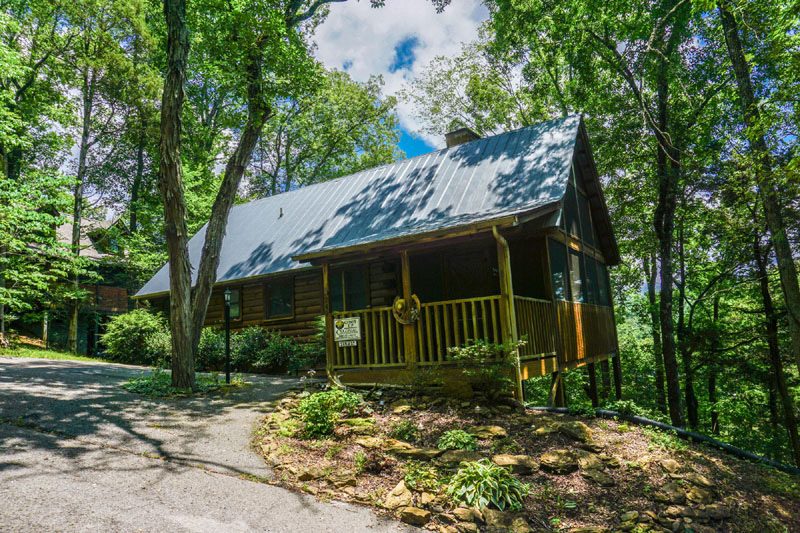 We greatly appreciate you stopping by LeslieFamilyCabins.com, your online source for Cabin Rentals in Sevierville, TN. 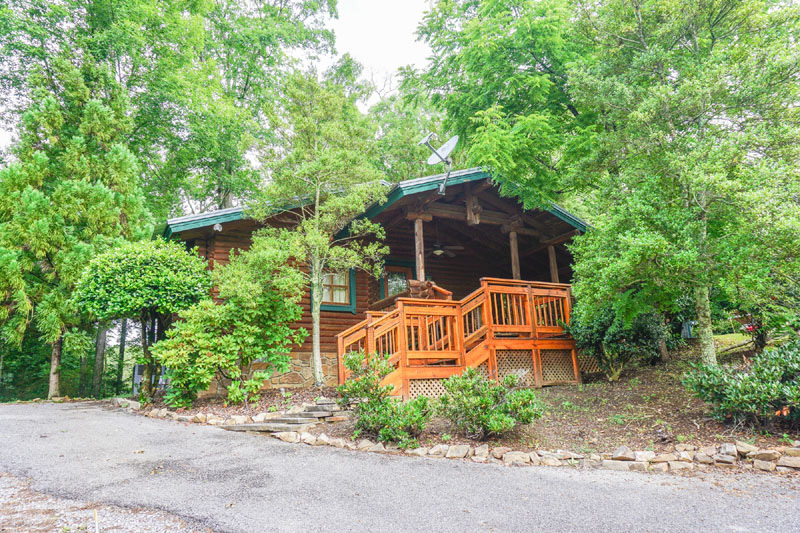 Our main goal is to provide you with amazing Smoky Mountain Cabin Rentals at affordable prices. 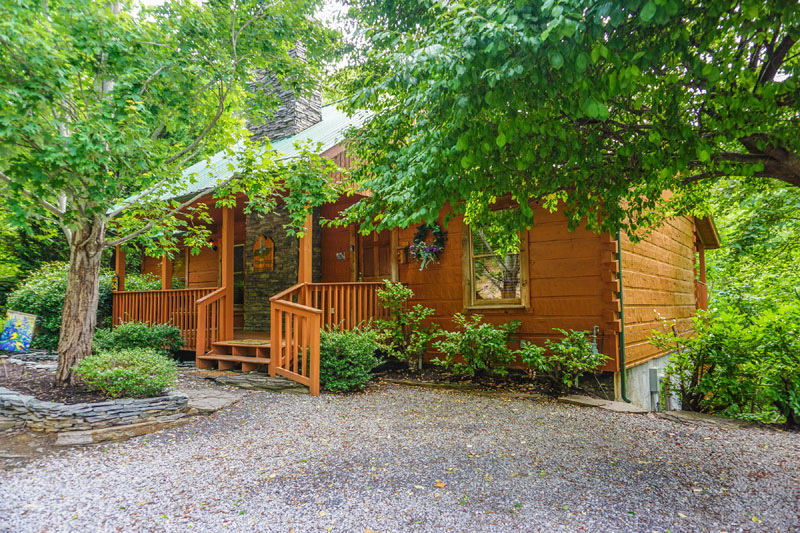 We are here to answer any questions that you may have in regards to our Vacation Rentals or the Smoky Mountain Area. Please feel free to contact us anytime. We are here to provide you an amazing vacation experience in the Smoky Mountains and answer your questions. In the 90's Vaughn and Margaret Leslie move from Knoxville to Dandridge TN. 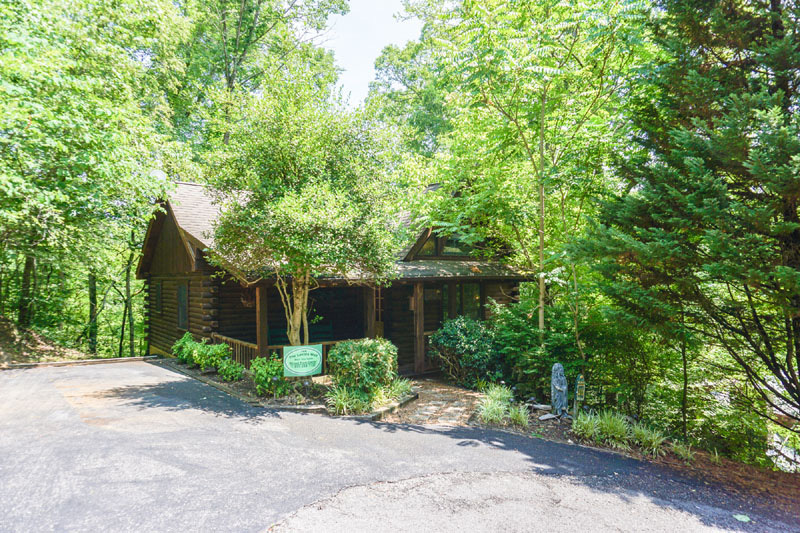 Their new proximity and frequent visits to the bustling severe County Tennessee tourist area nurtured thoughts of investing in rental cabins as part of their retirement plans. 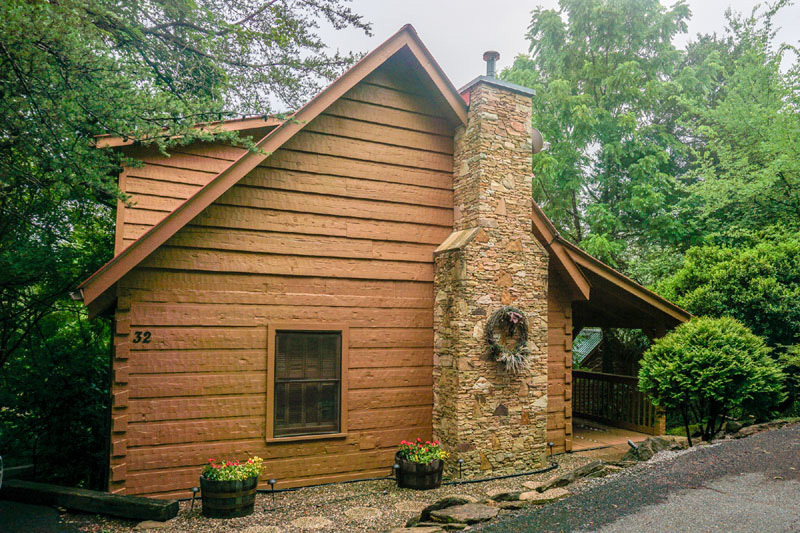 Occasionally staying in or visiting most developments in the area, Echota Resort became an early favorite because of its layout, natural beauty, terrific location, and easy year round accessibility. Over the years several cabins were acquired-Giddyup, the most recent, in 2016. Although active professionally, Vaughn and Margaret had managed the properties for several years. Unexpectedly, Vaughn died in October 2016. Their son, Matthew, has joined Margaret in the management of the cabins. 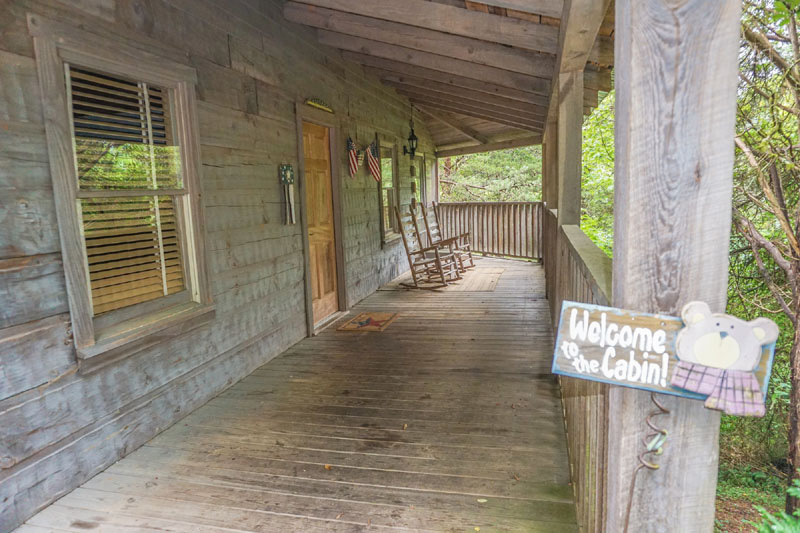 The cabins are frequently visited as they stay closely involved to make sure the cabins are comfortably furnished, properly cleaned, and well-maintained. Matthew and Margaret welcome your stay and are enjoying new found friendships with many guests who return and frequently suggest that their friends stay in one of the Leslie Family Cabins. We are expecting you! - And look forward to adding you to the expanding circle of satisfied guests.